Take a Book, Return a book. Stop by during your next shopping trip! 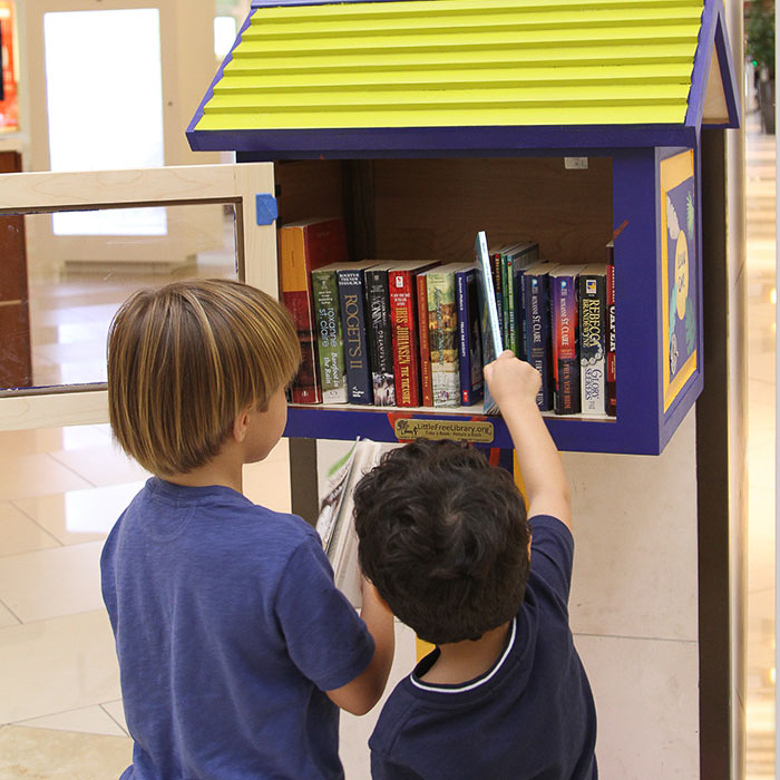 As part of our continuous support of literacy initiatives and civic engagement, Aventura Mall now features Little Free Library stations at the Concierge Center and by Rainbow Valley Playground offering dozens of gently used, family friendly books for all ages. We invite our visitors to stop by one of the stations and pick up a book to enjoy or donate one for another shopper. 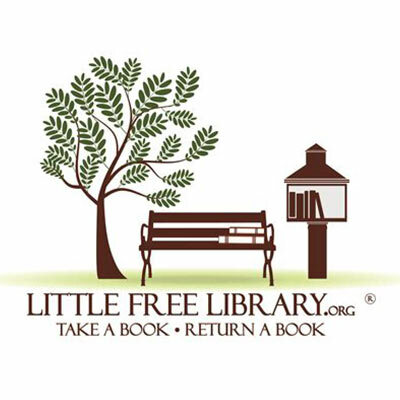 Little Free Library is an award-winning nonprofit organization that inspires a love of reading, builds community, and sparks creativity by fostering neighborhood book exchanges around the world. Located at Concierge near Apple and by Rainbow Valley Playground on Lower Level.